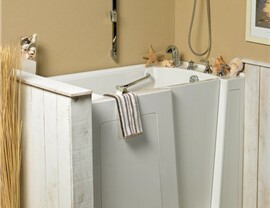 For replacement bathtubs in Raleigh, depend on the bathroom renovation experts at Luxury Bath of Raleigh. Our professionals provide premier remodeling services that can be customized to fit the specific needs of you and your family. 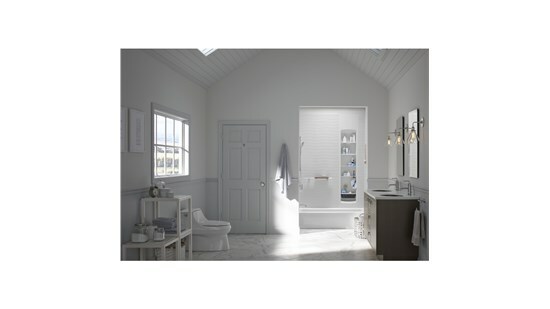 No matter the budget you may have or the specifications of your bathroom, our design consultants will work with you one-on-one to create the perfect bathroom renovation plan for your remodel. You can have peace of mind that our Raleigh bathtub replacement services are of the highest caliber with your satisfaction in mind. 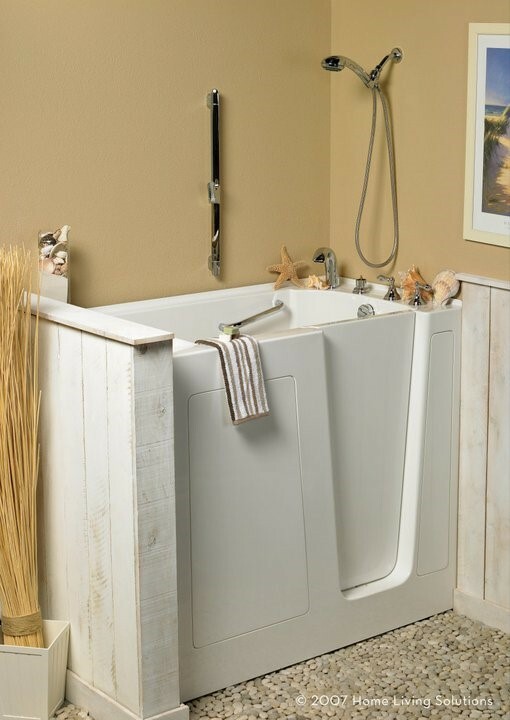 Whether you're dreaming of turning your bathroom into a luxurious spa retreat with a soaker or whirlpool tub, or you're looking for a simple bathtub liner replacement, our experts can accommodate your needs. No matter what sort of tub you choose for your replacement bathtub installation, your decision will be backed by our lifetime warranty so you can feel confident in the services we offer. 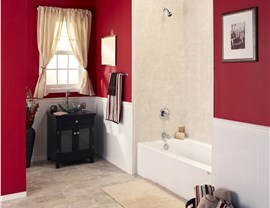 Our premier bathroom contractors take as little as one day to create the bathroom of your dreams. 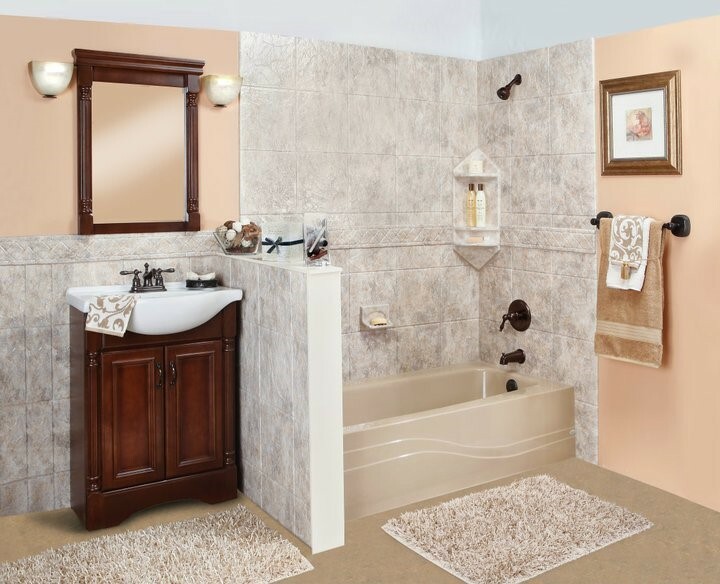 If you're looking for more information about our replacement bathtubs in Raleigh, contact the remodeling experts at Luxury Bath of Raleigh. We service the Triangle area and much more. Call us or fill out our online form to request your free, in-home estimate today!